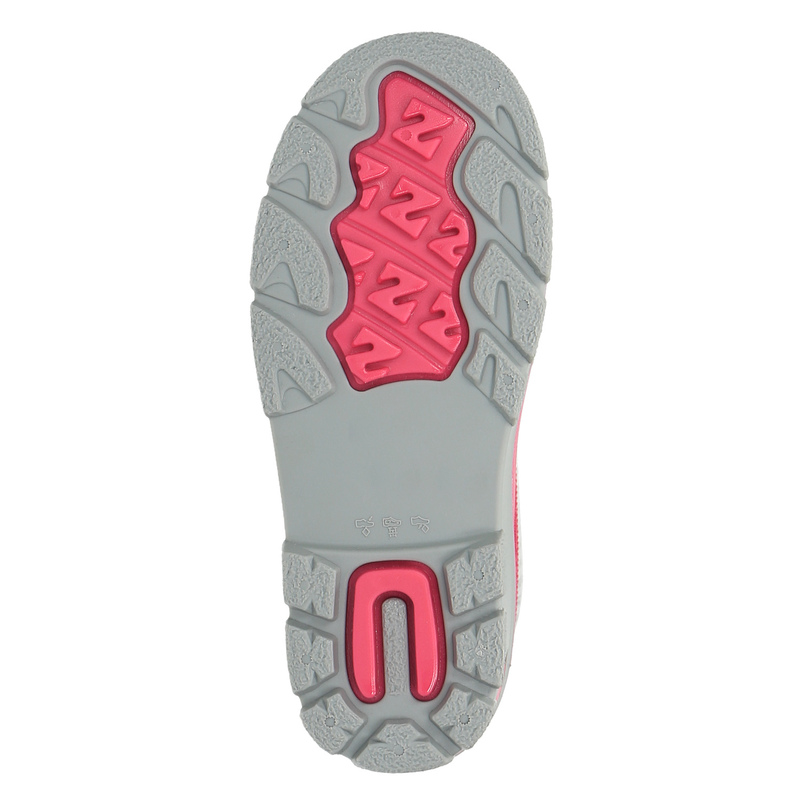 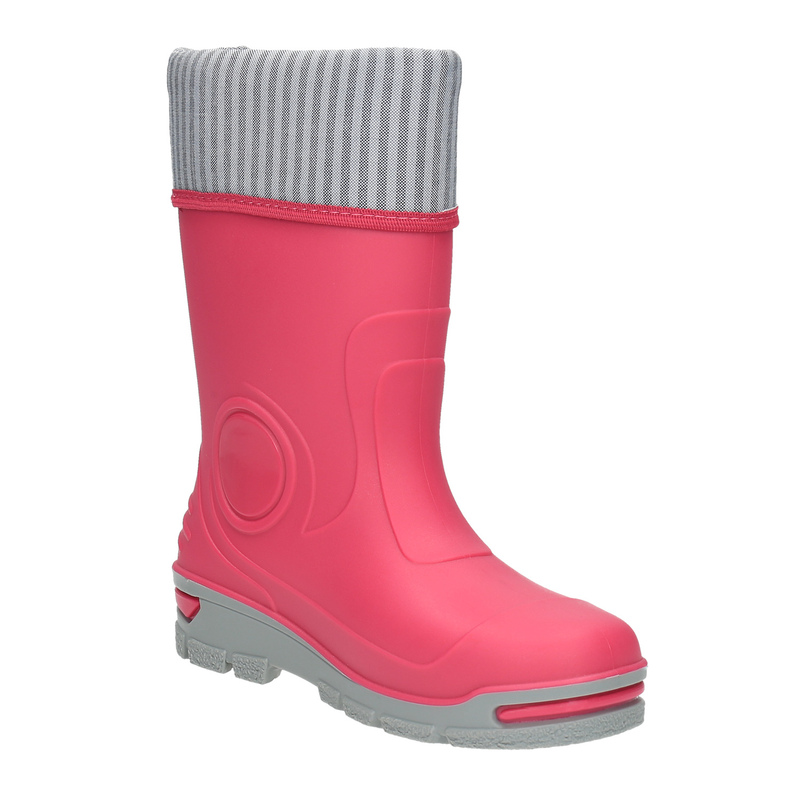 These Wellington boots with anti-slip sole are an excellent choice for your little princess. 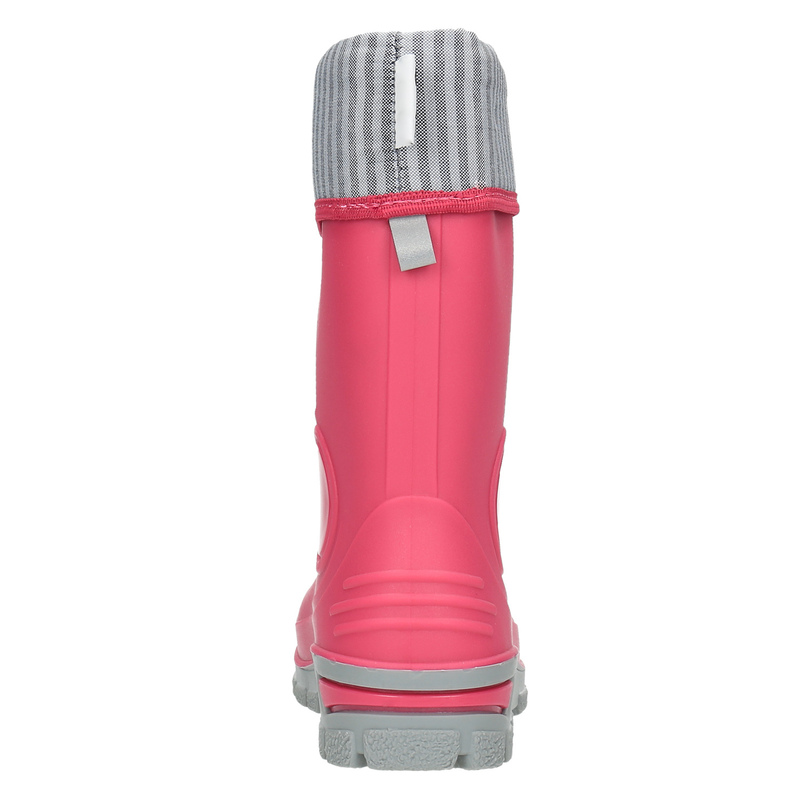 The bright pink colour reliably makes up for any other decorations that would prevent your child´s plays. 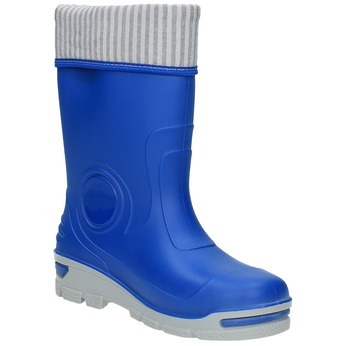 The boots are waterproof and will keep the little feet of your child warm and dry. 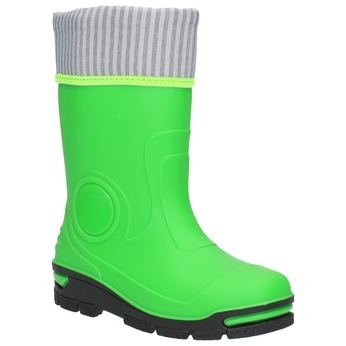 The Wellingtons will go great with skirts with stocking pants, a sweater and potentially a colourful raincoat.